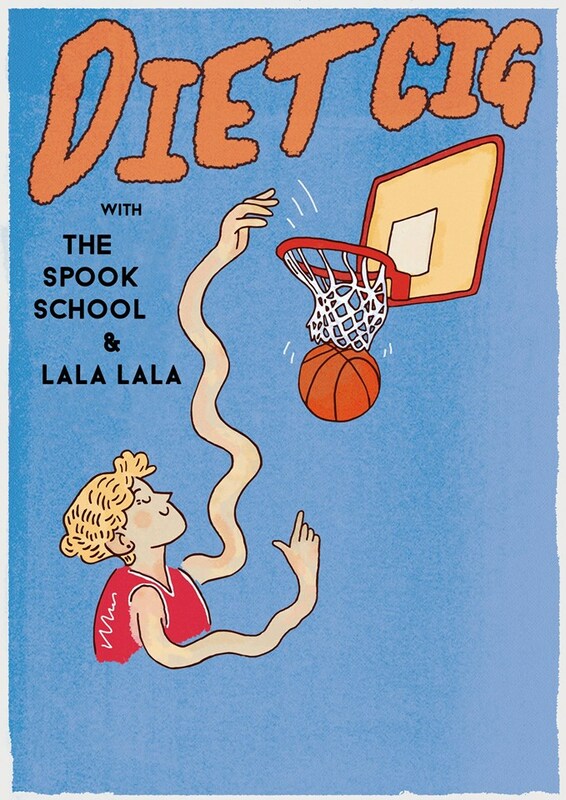 This Wednesday night, Diet Cig will be making their way to the stage at Marble Bar. The duo has added two more band mates to the mix for this tour, Anna Cory (The Spook School) on Bass and Karli Roberts-Helm (Plush) on keys and vocals. The band took to their Facebook to share their excitement for these additions, which we're sure will make their already energetic live show that much better. Give Diet Cig's latest album Swear I'm Good At This a listen below. 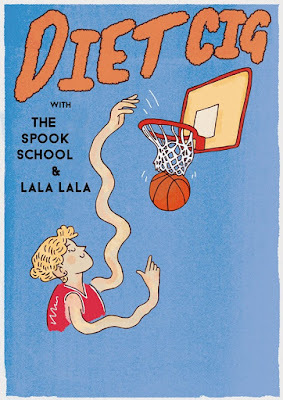 Diet Cig will be joined by The Spook School and Lala Lala for Wednesday's show. Tickets for the show are only $12 in advance or $14 at the door. Thanks to Party Store Productions, we are also giving away a pair of tickets to this show. To enter to win, send your name to hipindetroit@gmail.com with #cig in the subject line. We will draw one lucky winner on Wednesday morning and will send them details on how to claim their prize.